As the haunting period looms, it’s time to prepare for the event and we don’t just mean our costumes. We have high expectations that our make up skills will match our Halloween-planned outfits, to take our Instagram likes to the highest count yet; so we’re counting on the contents of our beauty bags to pull through. It’s Halloween after all so anything goes and many beauty brands have a colour palette to cater to our spooky or glam needs. 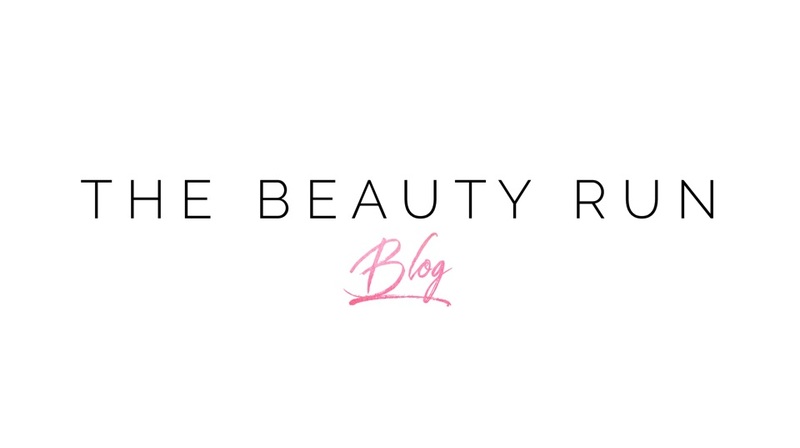 We’re here to show you the best beauty bits we’ve collected to ensure the 31st October, is a success. 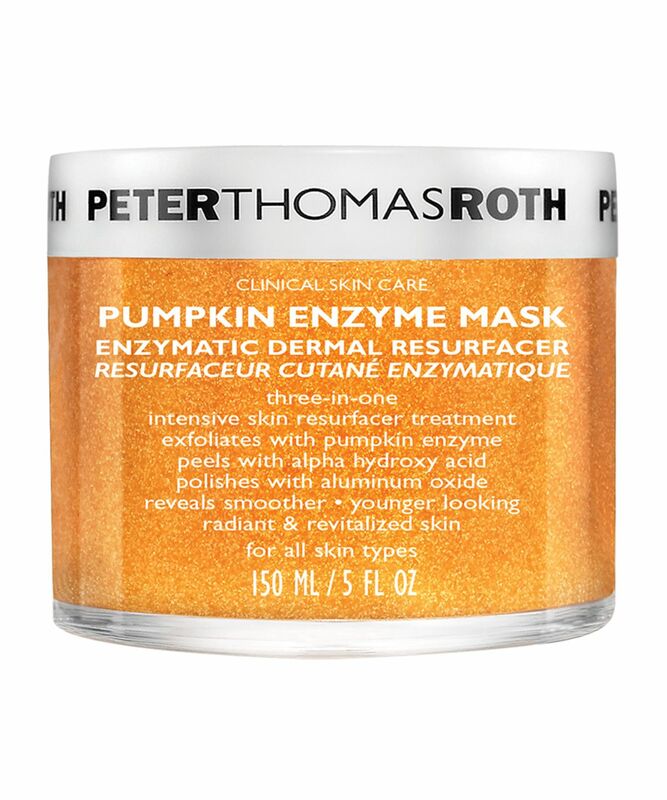 No pumpkin carving is required for this beauty tip to rid your skin of any dead cells. 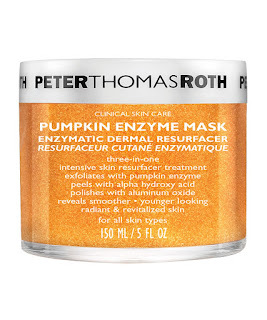 Just slather on this pumpkin mix for the smoothest Halloween skin. 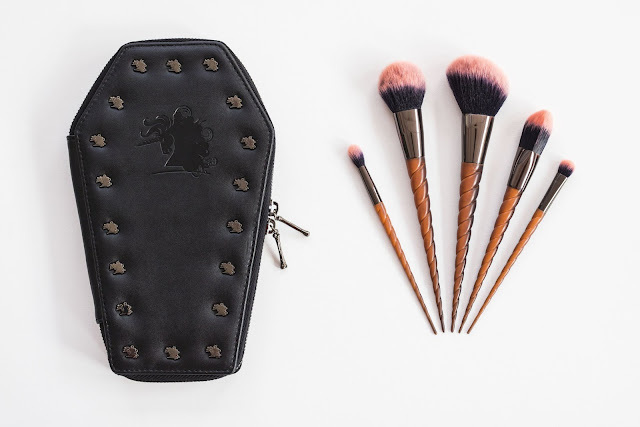 It’s time to cast your own make up spell and there’s no better way to do it than with these spookalicious, heat reactive brushes enclosed in their very own coffin case. Cook up a storm in the Beauty Bakerie with these gelato pots that will bring your eyes to life. 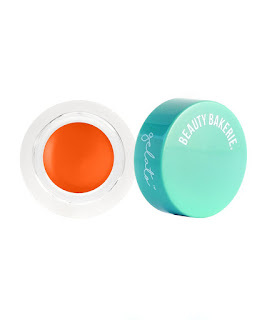 Defining your lash line with a pop of colour you can sketch, flick, shape or recreate your greatest Halloween eyes. This secret Halloween weapon is the best for a deadly lip. Labelled itself as the blackened vampy look, a deep plum lip is all that’s needed. Not just festival fashion, glitter tears equal gothic glam. 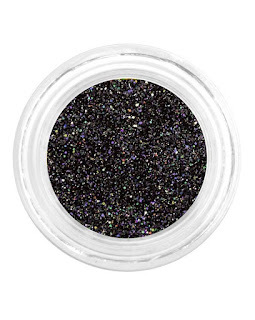 Gather the glitter dust under the eye for grunge spooky, beauty. 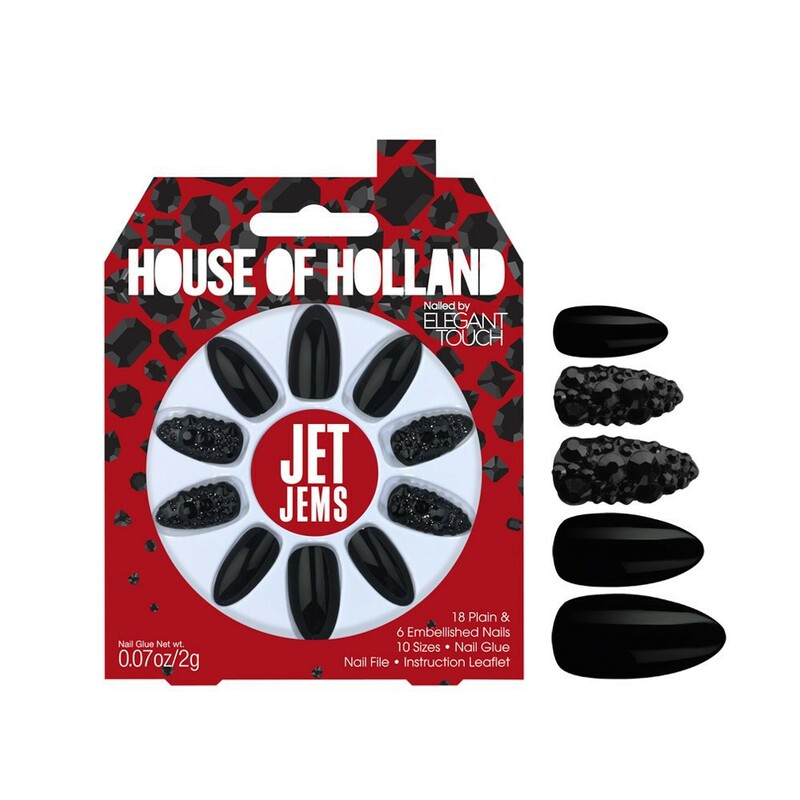 Step your nail game up and channel your inner mysterious vibe with jet-black crystal talons. There is such a thing as sassy witches. 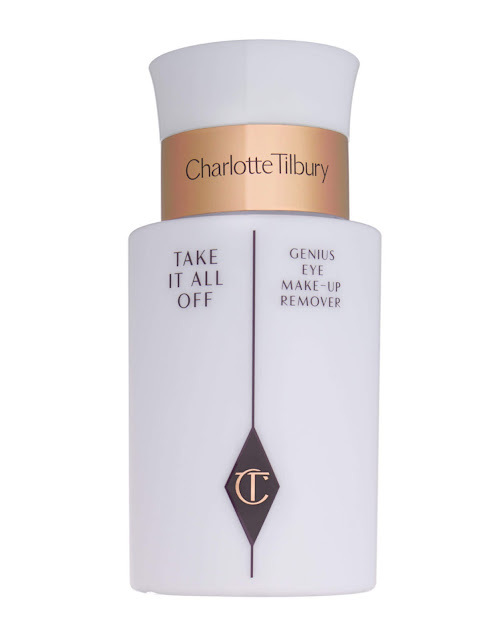 There’s no better way to rid you of your Halloween sins than an oil rich cleanser that removes the toughest of long wear make up. Like a ghost, traces of the night are gone! I will come back to this place, its huge and open, and have really tall ceilings. Wait staff was also pretty good. Bartender was awesome and personable. I was really pleased with my party at venues in Los Angeles. Ha! I highly recommend these guys.